Aren’t we all tired of the spam messages from bots?! I know I am. Grindr doesn’t do enough to weed out spam bots. Received so many messages of guys from the United States but living in Afghanistan or Serbia, or some foreign country and that they are on a “peace keeping” mission. 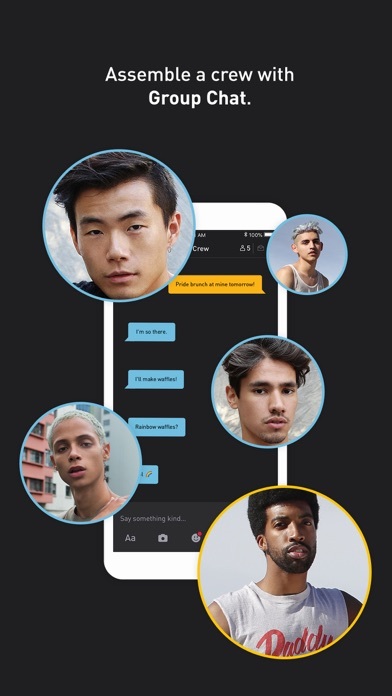 Grindr has a responsibility to prevent spam and bots on their app. Anyone can create a profile on Grindr without true verification that they are real. Over 6 million users I bet over half are fake profiles! The app wasn’t working so I deleted it and reinstalled. I couldn’t remember my password and have tried to reset it but keep getting an error message. How does all your competitions have a app for Apple Watch but ya don’t ?!! GET IT TOGETHER!! And get one to make it easier for us when we don’t have our phones!! I paid for a Grindr xtra. What happens then, the site never works. It never sends messages until hours later, I constantly have to close it down and reopen it to get it to work. I have sent two emails to their main site complaining about the issues. I get generic emails in return that says they’re working on it. What a waste of money. I will not renew my subscription and will probably delete the whole thing. If I can give negative stars I would. Why on earth would you allow ads to pause podcasts or music? Using less and less because of this issue. 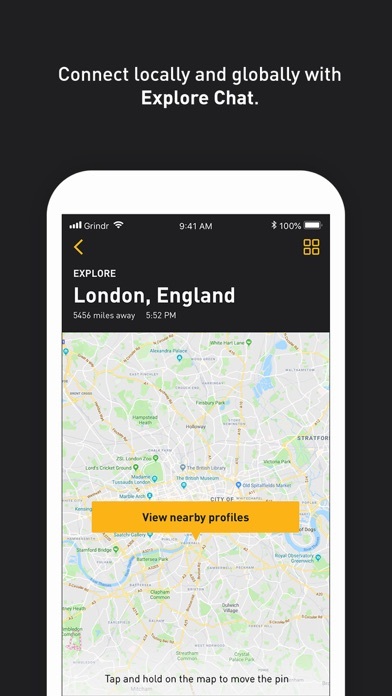 Bots and spam galore that remain weeks or months after reporting them (I pin spam and bots to see if they actually get removed) seems to be Grindr is making these profiles to boost their membership numbers. Get it together. So many ads you can barely use it.